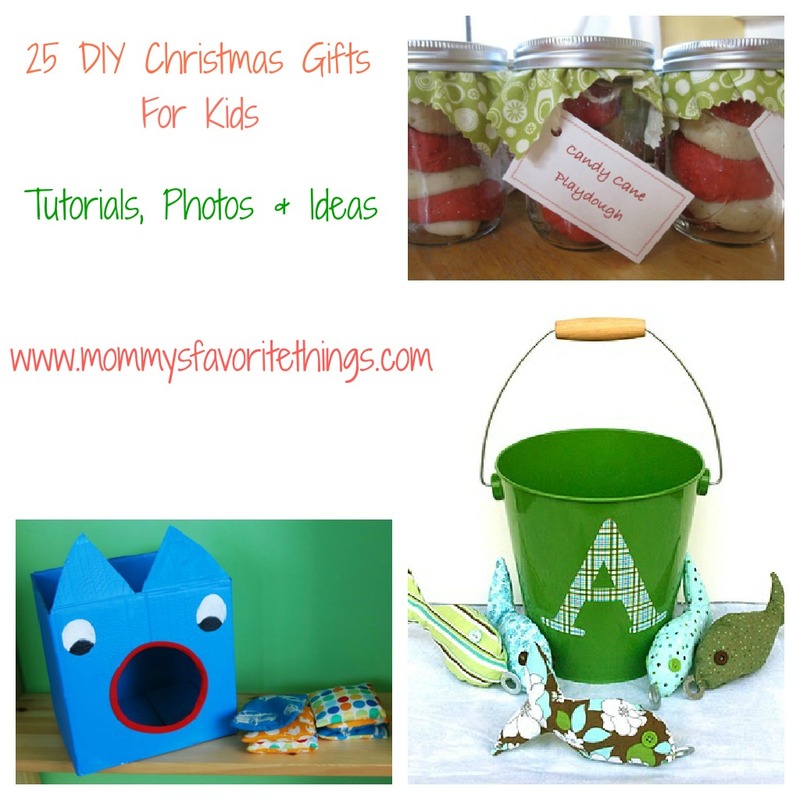 Thanks for stopping by to check out my 25 DIY Christmas Gifts for Kids! Times are tough, so making DIY Christmas Gifts makes things a lot cheaper and more affordable! These are FANTASTIC ideas! I love the bean bag toss!